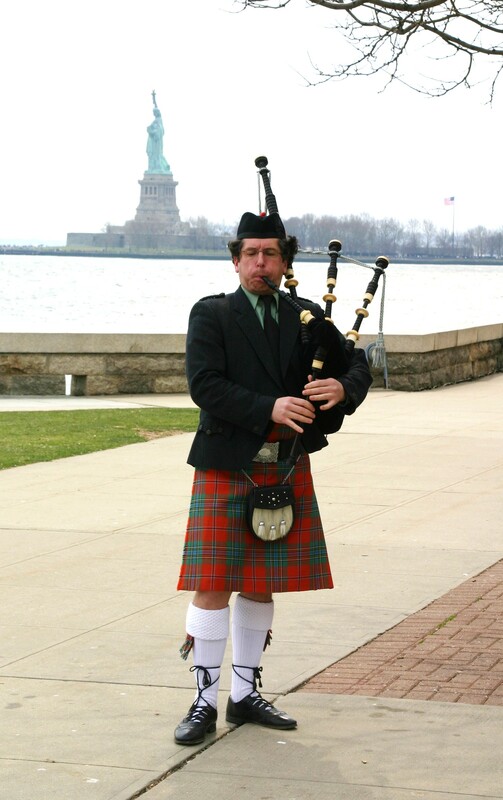 The “Life and Legacy of John Muir” will be the theme for the 15th annual Tartan Day celebration at the Ellis Island Immigration Museum. 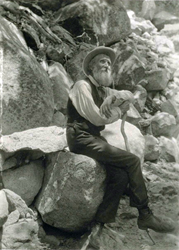 Conservationist, author, and environmental activist, John Muir is renowned as the “father of America’s national parks”. 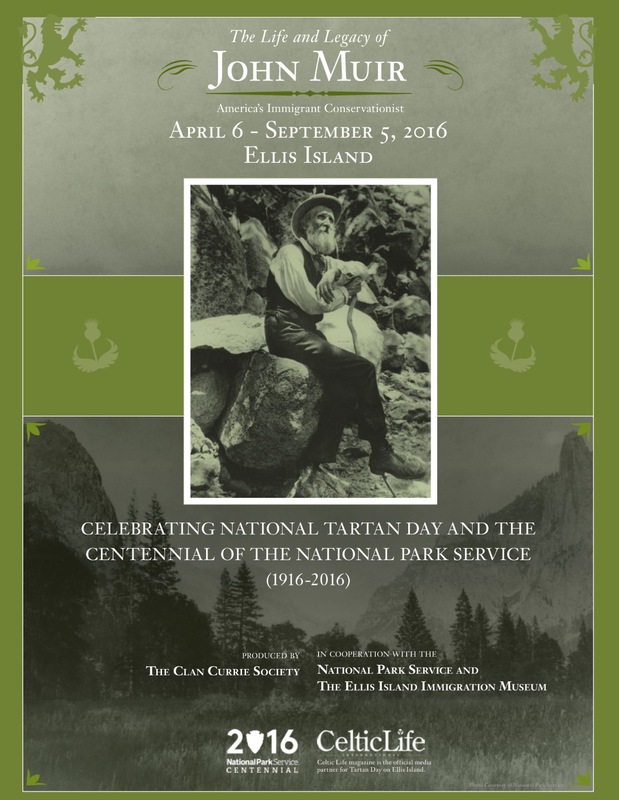 The exhibition runs from 6 April – 5 September 2016 as part of the National Park Centennial. 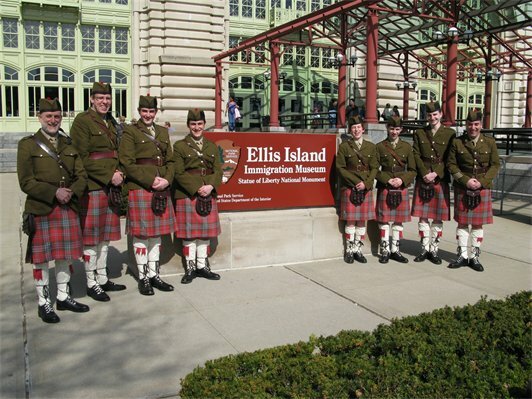 Tartan Day on Ellis Island is the country’s leading Tartan Day celebration. 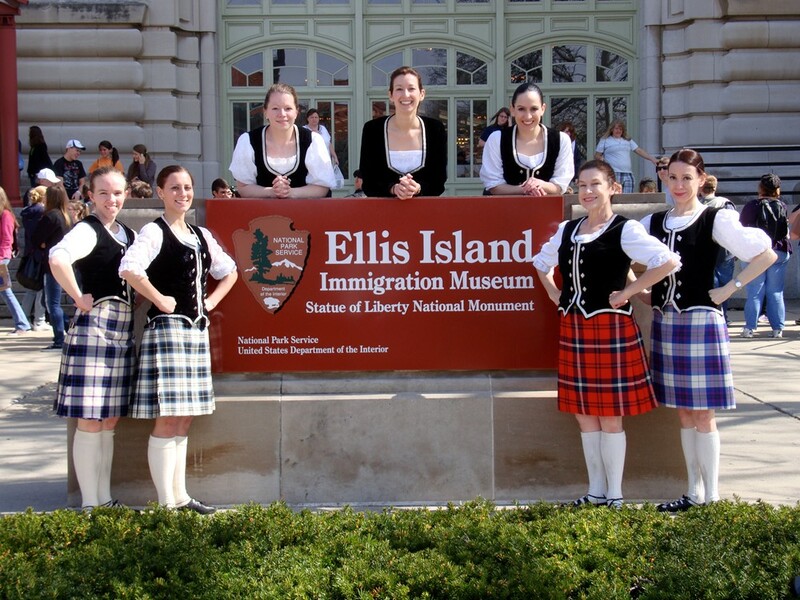 For additional information, visit: http://www.tartandayonellisisland.com or at http://www.facebook.com/TartanDayonEllisIsland. 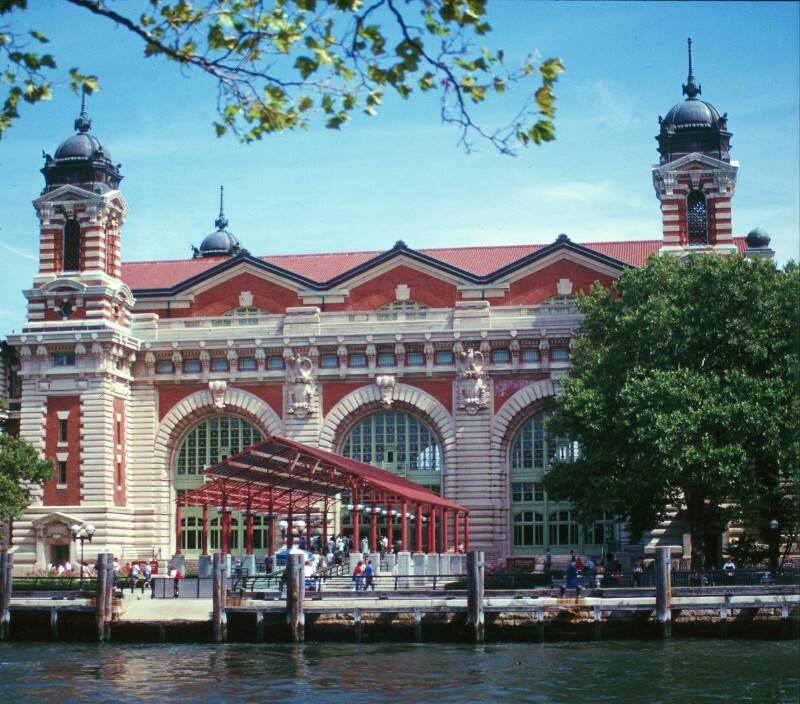 When Muir traveled around the world in his later years, he inspired people all over the globe to protect places of special beauty and wildness. His life is celebrated by the existence of Yosemite National Park, which he was instrumental in establishing in 1890. In 1976, the California Historical Society voted Muir the greatest Californian in the state's history. 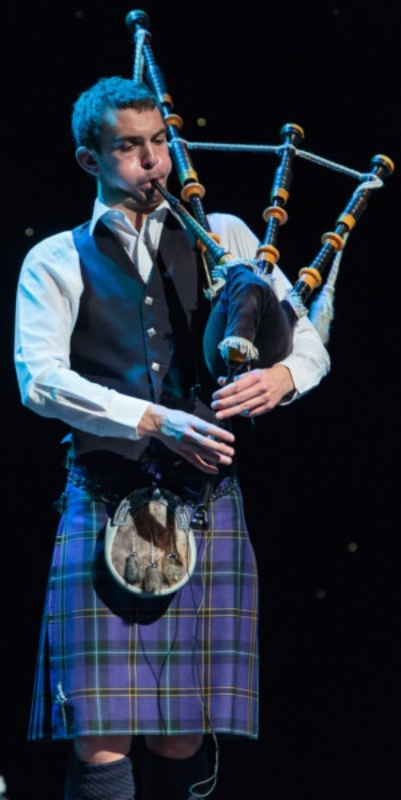 Geographic place names for Muir exist in Alaska, California, Florida, Washington State, Wisconsin, and in his birthplace, Dunbar, Scotland. Documentary film maker Ken Burns said of Muir, "As we got to know him... he ascended to the pantheon of the highest individuals in our country; I'm talking about the level of Abraham Lincoln, and Martin Luther King, and Thomas Jefferson, and Elizabeth Cady Stanton, Jackie Robinson -- people who have had a transformational effect on who we are."